Wouldn’t you look Lovely in this cloche hat on a cold day from Lovely’s! 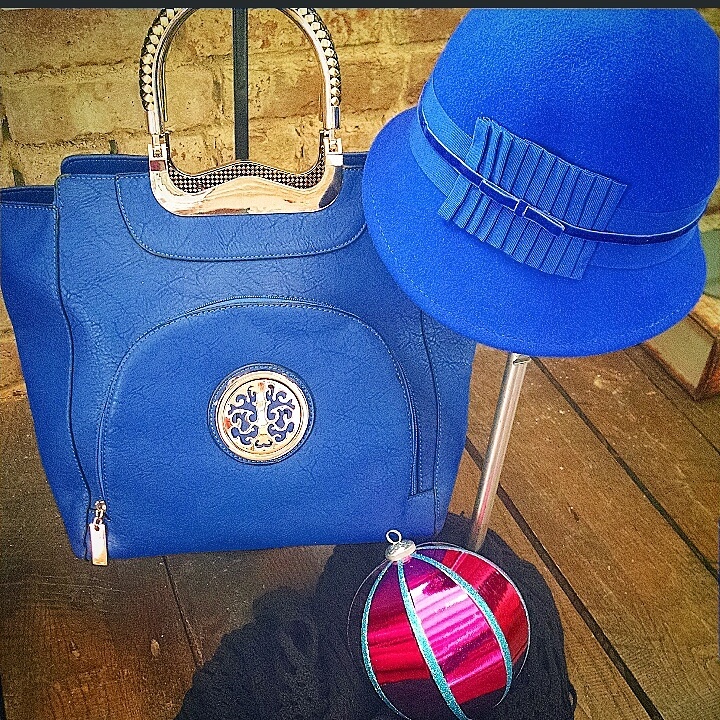 This entry was posted in Fall, Fashion, Just In, Lovely's, Lovely's Boutique and tagged bracelet handbags, cloche hat, cobalt blue, totes, www.Lovelys-boutique.com. Bookmark the permalink. ← Make an avant-garde statement by adding an Aztec print kimono with cut-out denim leggings from Lovely’s!